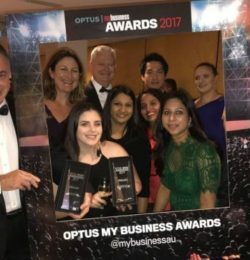 The Optus My Business Awards defines itself as ‘the longest-standing business awards program in Australia, and identifies and acknowledges the achievements of Australia’s best business operators. 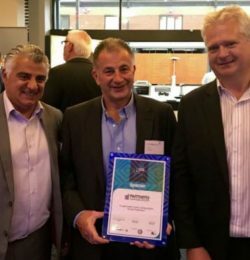 This year marked the 27th anniversary of the Western Sydney Awards for Business Excellence. 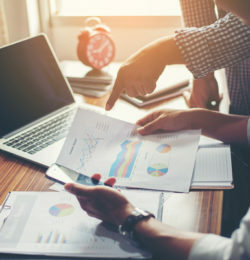 Financial planning is not just about saving and investing. It allows people to create both short and long term life goals, by taking a step back to look at the bigger picture.